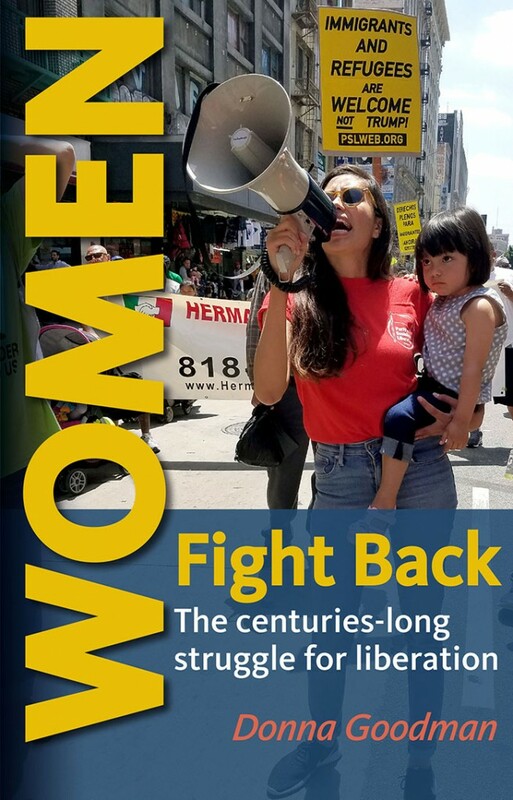 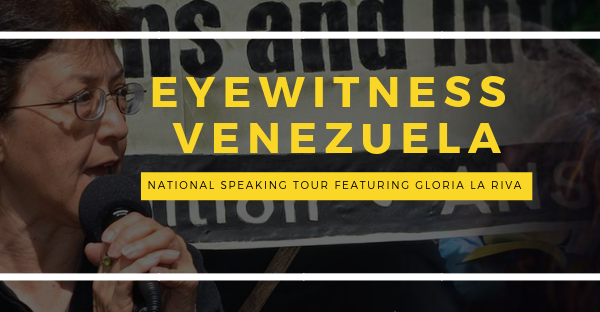 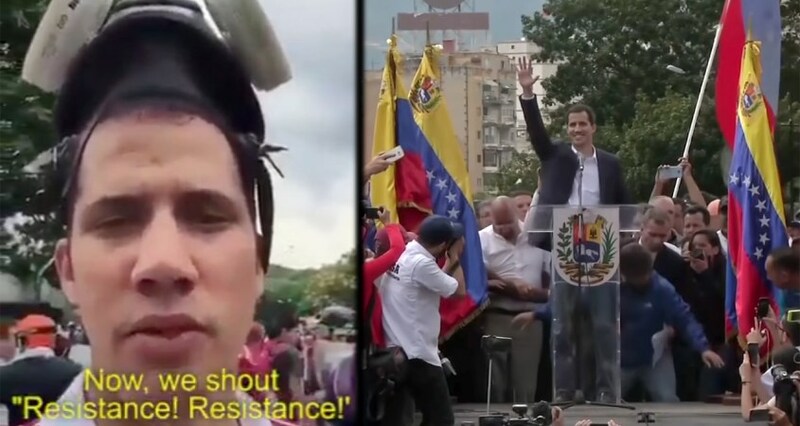 While video of the protest is not available, many Venezuelans have identified Guaidó as one of its key participants. 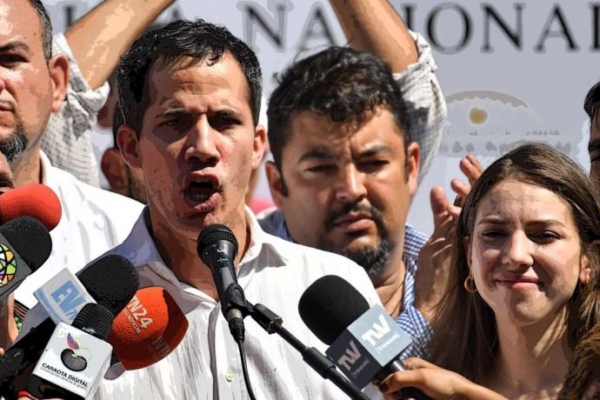 While the allegation is unconfirmed, it is certainly plausible; the bare-buttocks protesters were members of the Generation 2007 inner core that Guaidó belonged to, and were clad in their trademark Resistencia! 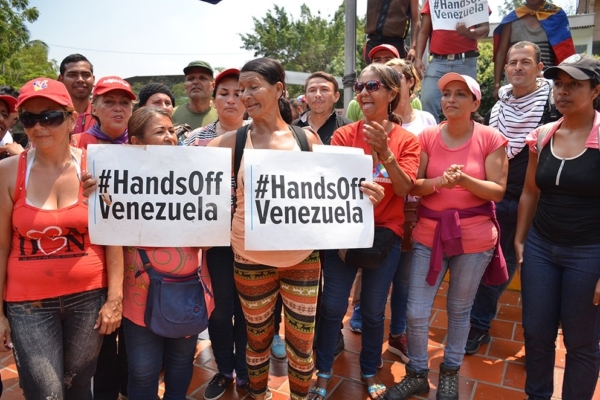 Venezuela t-shirts.